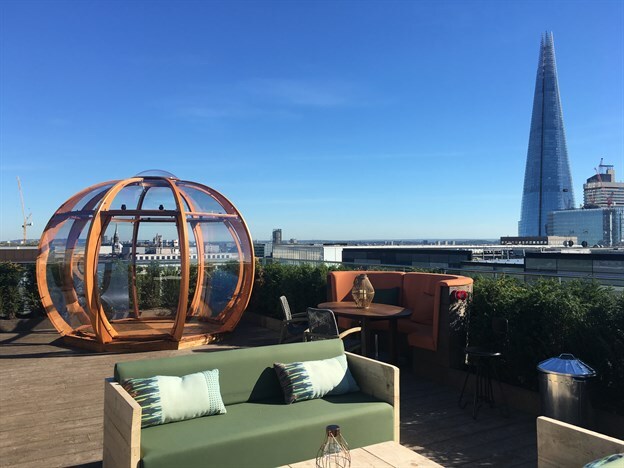 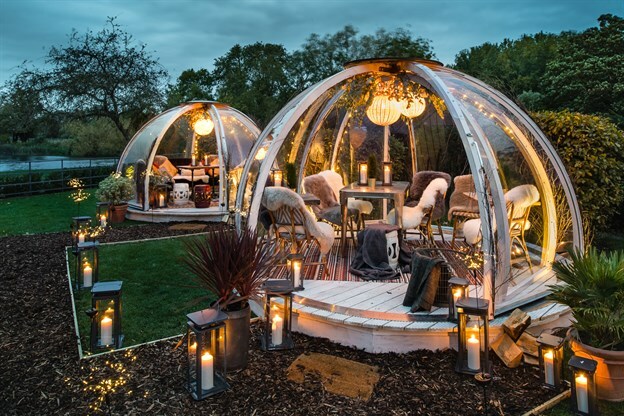 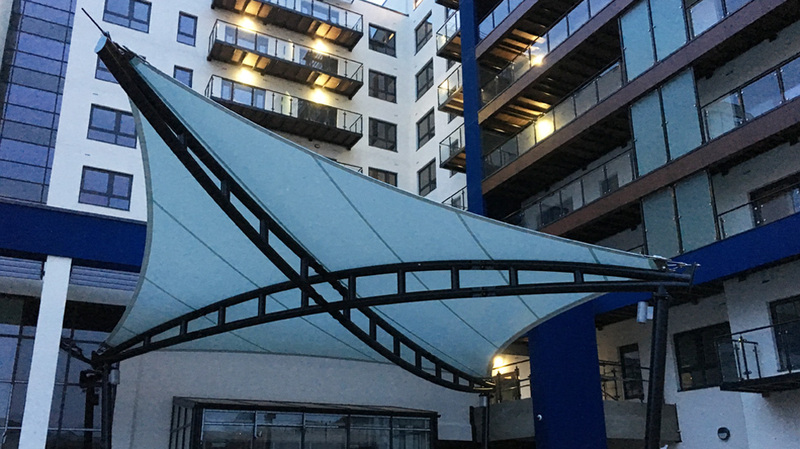 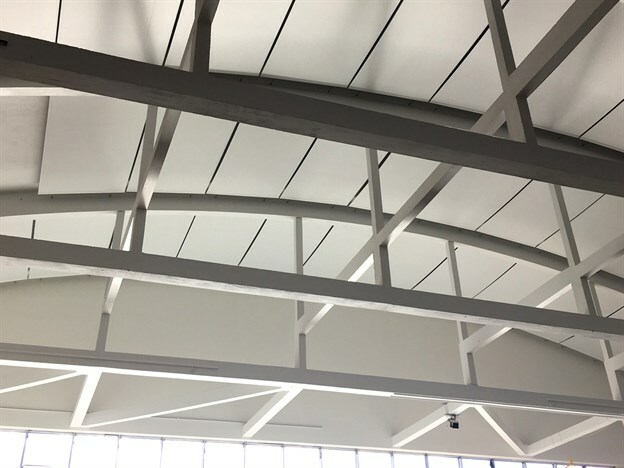 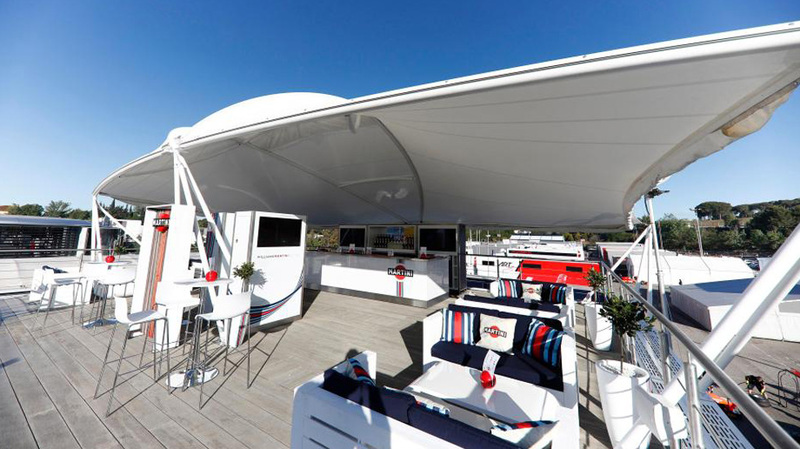 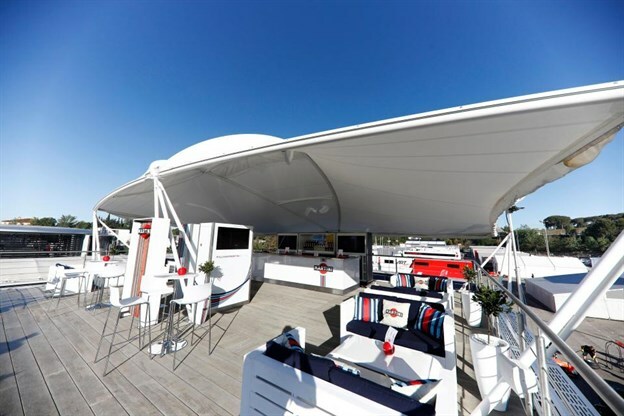 TensileFabric provided the enthusiastic ‘wow’ factor that sold the system both to the client, the architect and ourselves. 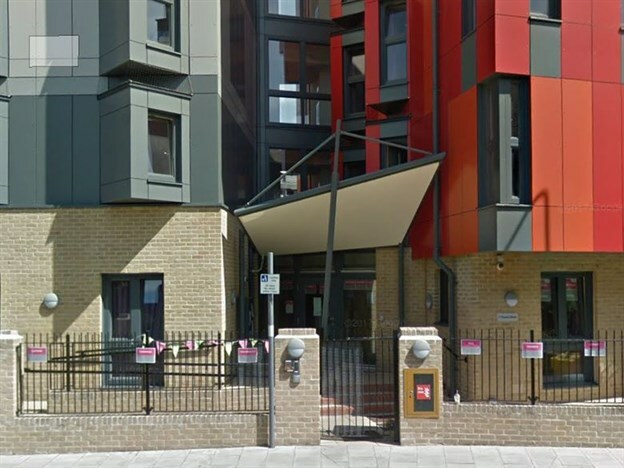 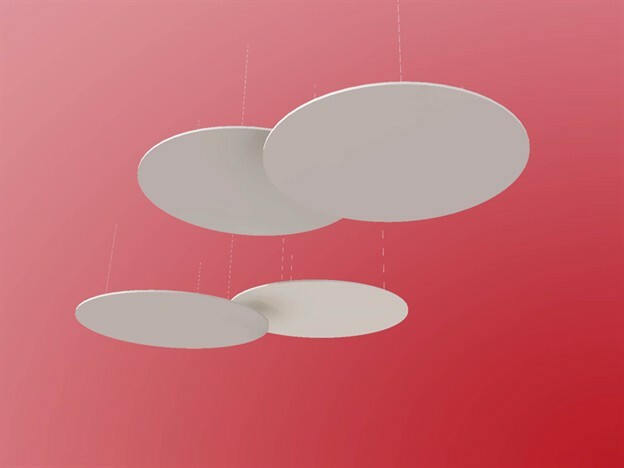 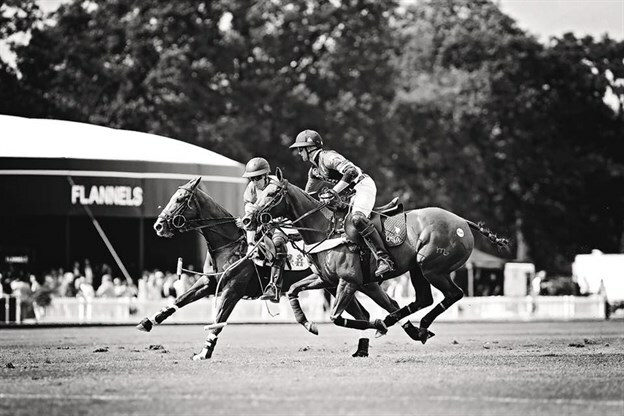 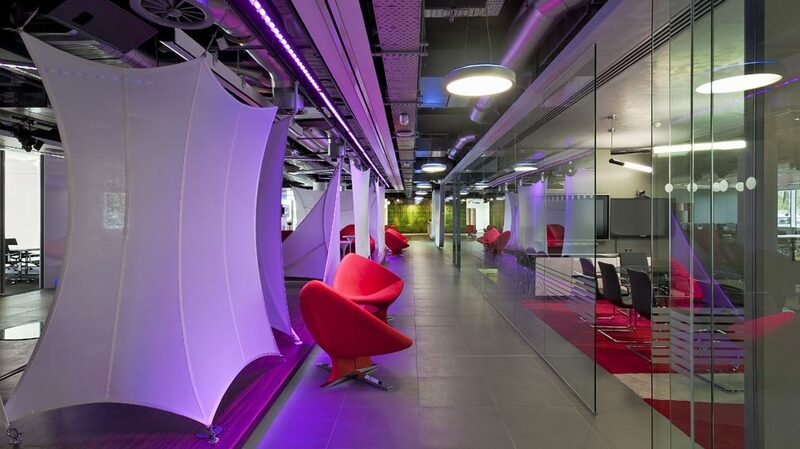 Subsequent installation was carried out to the agreed programme and budget without any hitches. 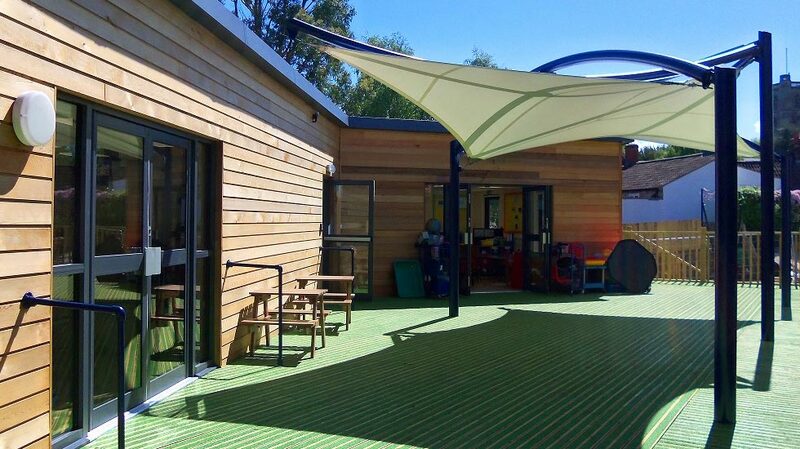 We now have a satisfied client. 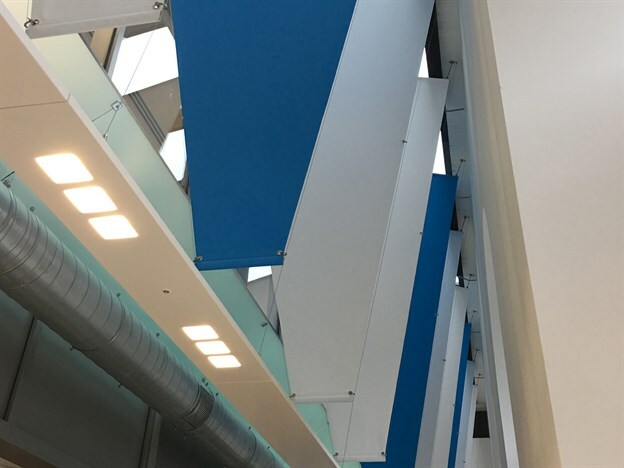 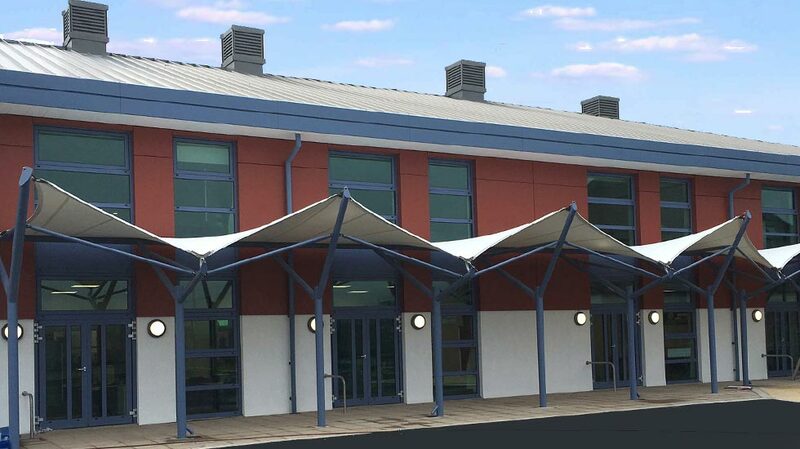 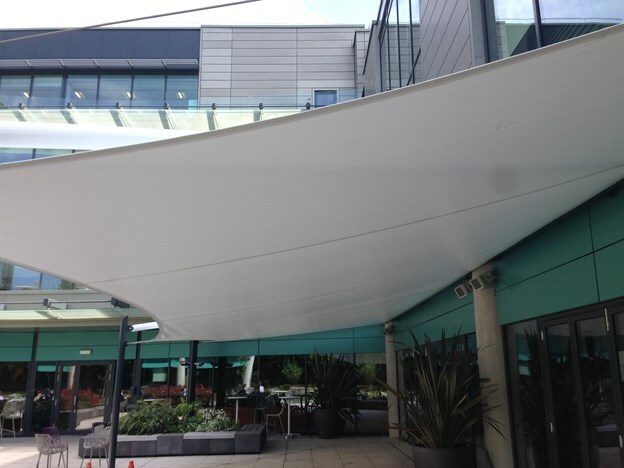 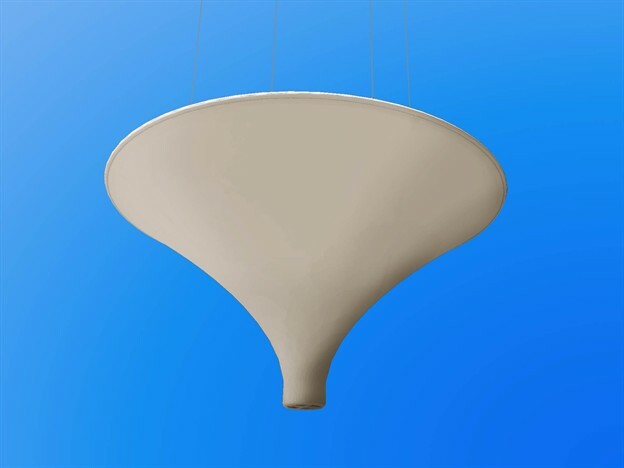 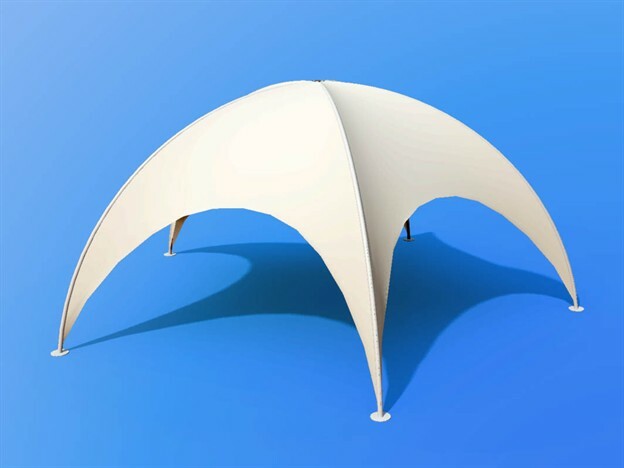 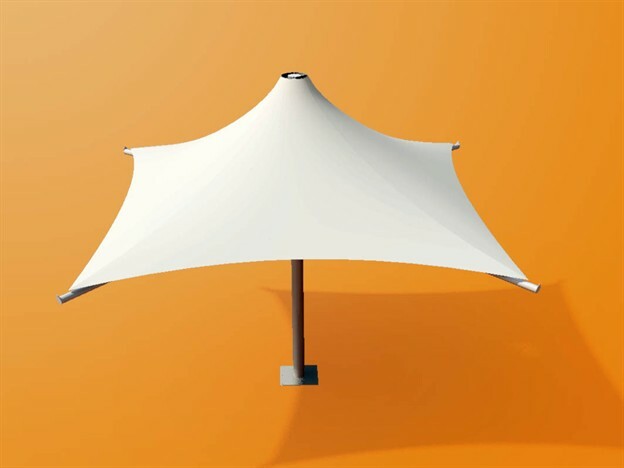 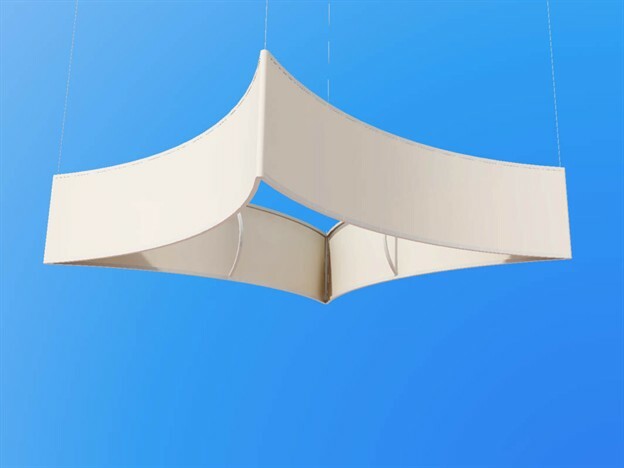 Interserve would have no hesitation in using TensileFabric in the future. 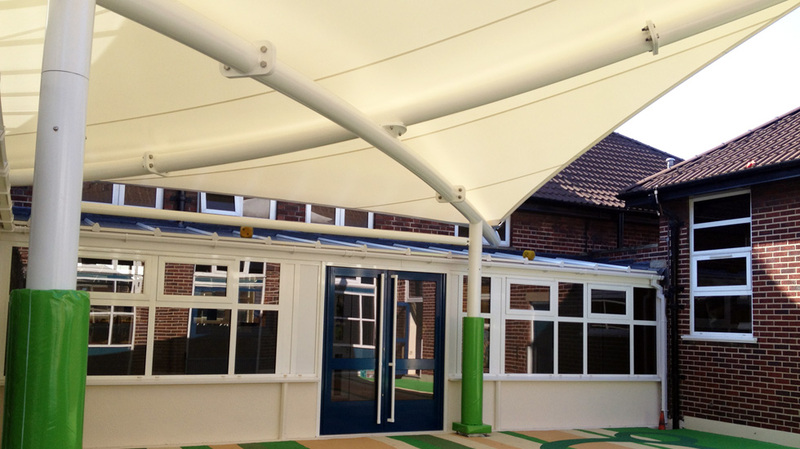 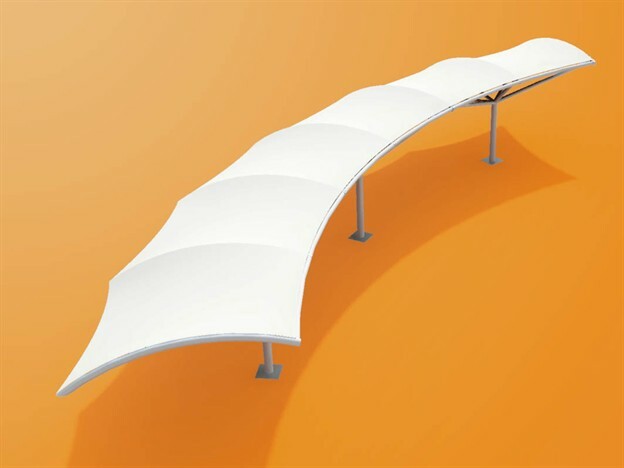 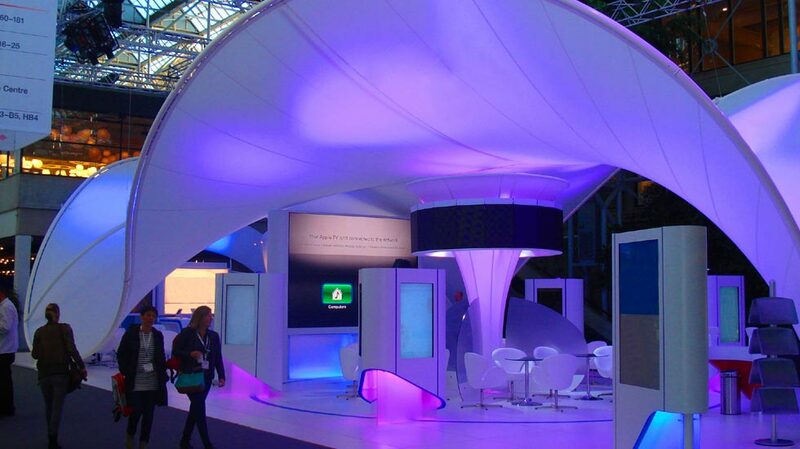 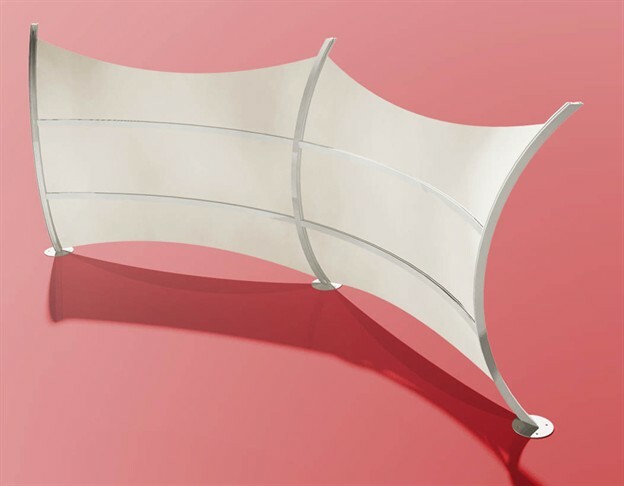 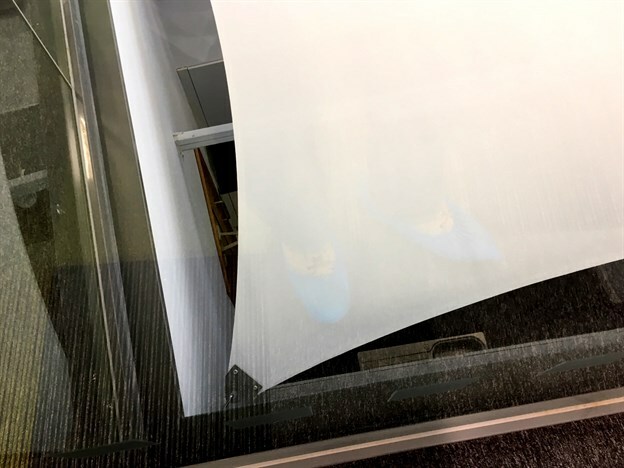 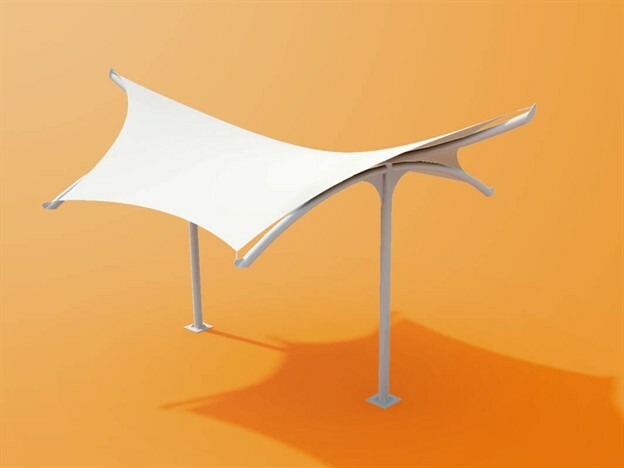 If you require a bespoke structure, we can help to design and manufacture any fabric form for you. 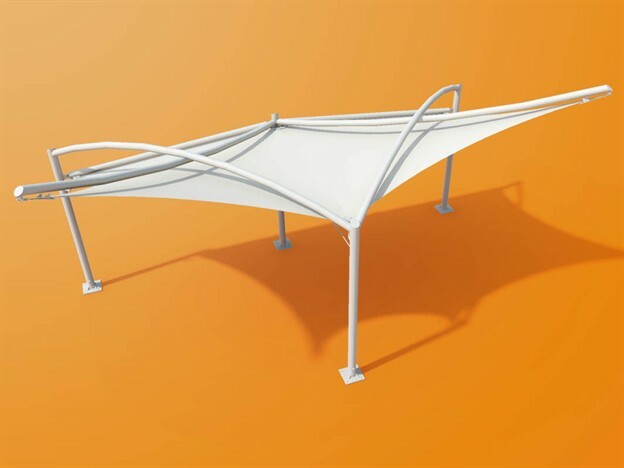 We will work with you to ensure that your tensile fabric structure is of the perfect design, produced on time and, of course, to budget. 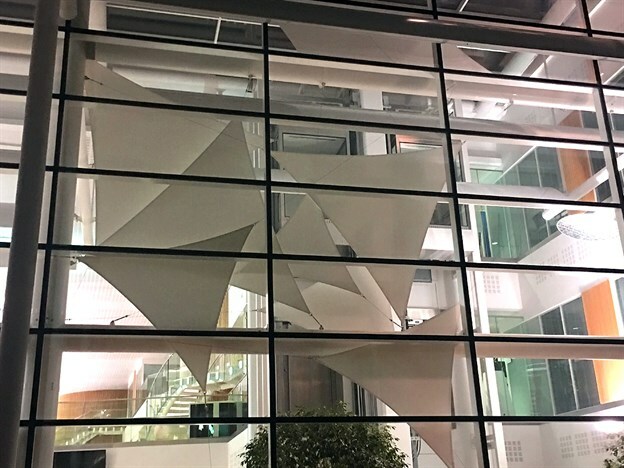 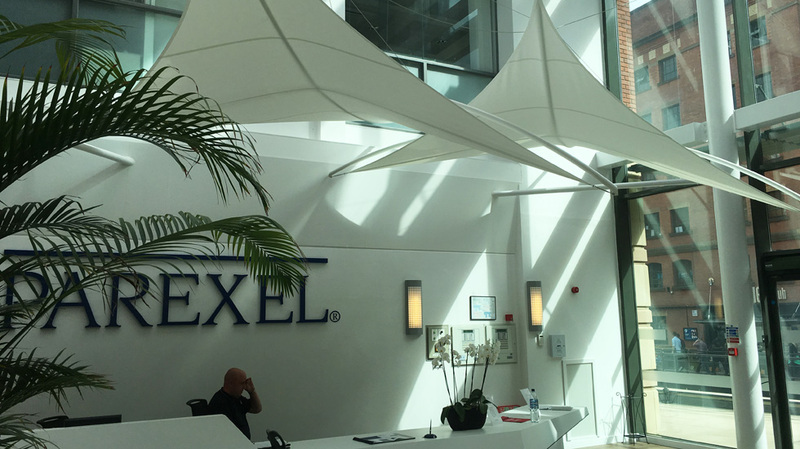 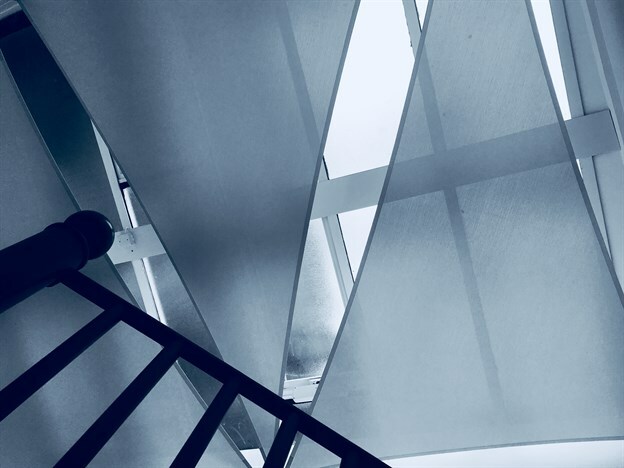 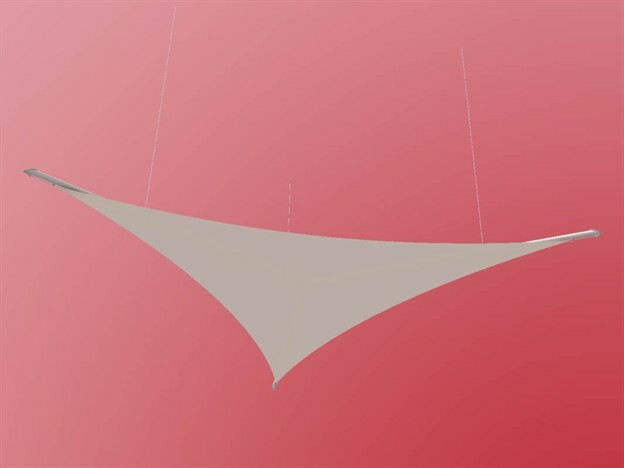 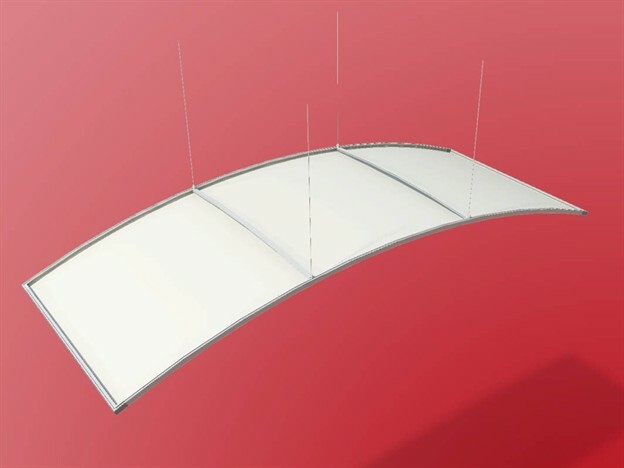 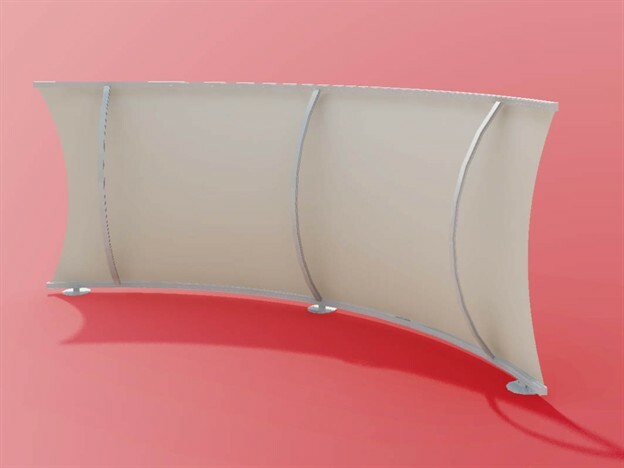 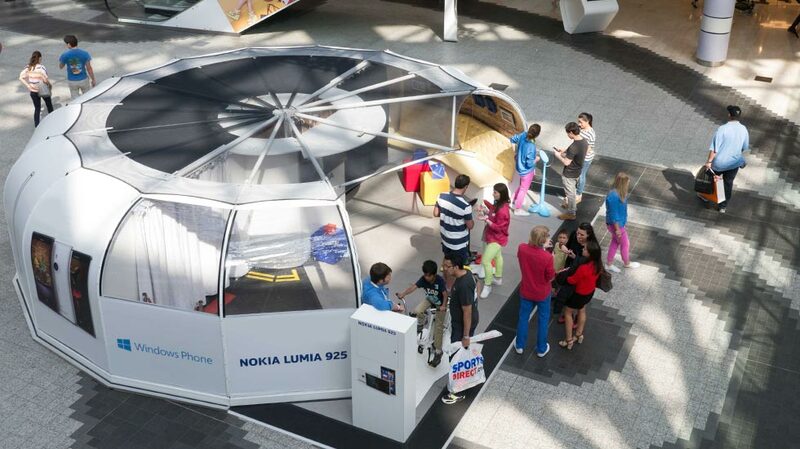 We have a fantastic product range with a choice of over 50 shapes: from exterior canopies and interior screens to acoustic sails and exhibition signs. 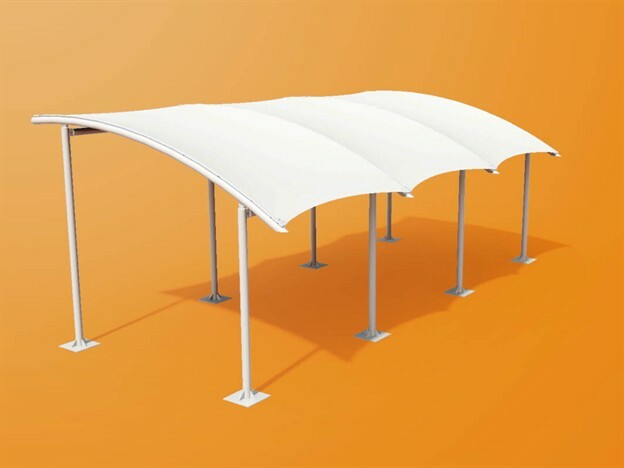 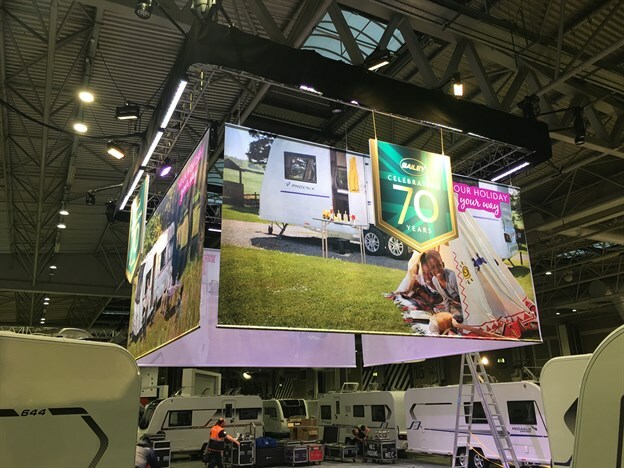 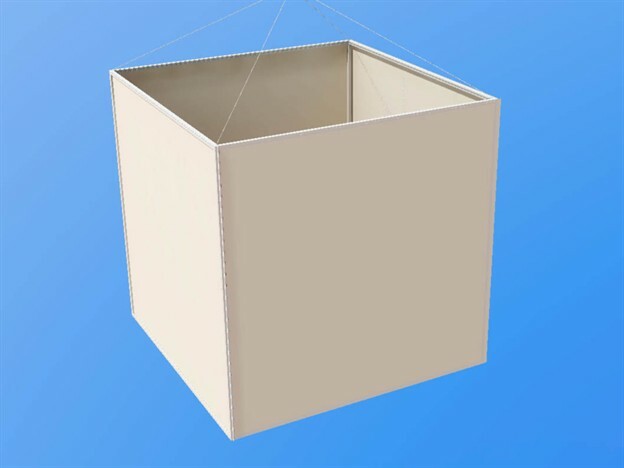 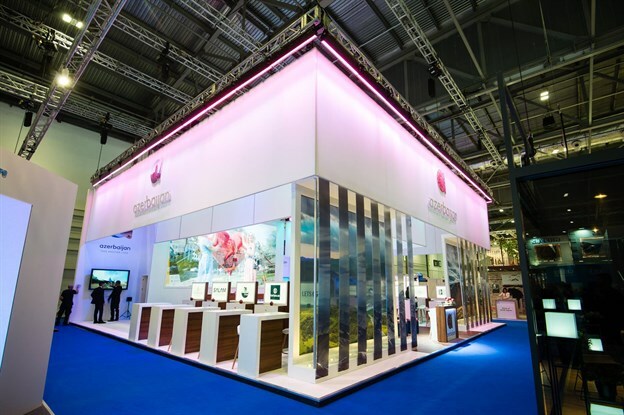 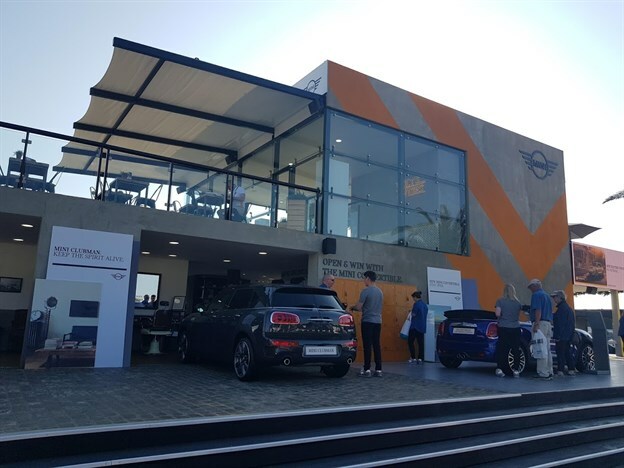 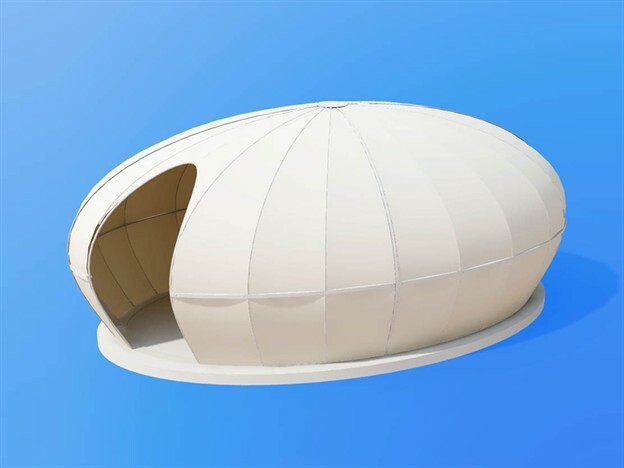 Our pre-designed structures offer unique, easy to specify, standard designs for interior, exterior and exhibition use, giving you a quick and easy choice for your project at an affordable price.